Conductor Martin Pearlman introducing the four vocal soloists to a standing crowd at Jordan Hall. Conducting from the harpsichord, Martin Pearlman opened the familiar strains of the “Messiah”’s overture at a stately tempo. And nearly three hours later, he concluded its magnificent final chorus, ending with the greatest “Amen” ever composed, again at a stately, even grave pace. But that was about all the stateliness the evening offered. A minute into the overture, the pace picked up, a dance rhythm took over and Pearlman and his crack Boston Baroque instrumentalists and chorus treated the famous Christmas season warhorse with lightness, grace and speed. Over the past quarter century, we’ve come to experience the “Messiah” with the transparency the early music movement brought to music of the Baroque and early classical eras. Indeed, Boston Baroque, then in its earlier incarnation as Banchetto Musicale, gave Boston audiences its first “Messiah” played by a band of period instruments all the way back in 1981. But still, the hoary tradition of “Messiah” as large, heavy and solemn holds on in our memories – and on our record shelves. Indeed, in 1865, Boston’s Handel & Haydn Society, which gave the work its American premiere in 1818, presented “Messiah” with a chorus of 600. How could that be anything but ponderous? Today, the Handel & Haydn Society plays with period instruments and its recent “Messiah” series featured a chorus of 30. 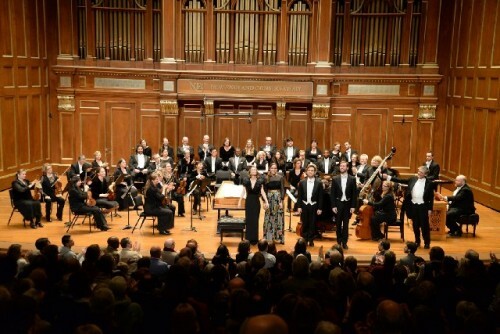 The Boston Baroque performance was even leaner: 21 choristers and an orchestra of 26. It was almost chamber music. Let me confess: This was the first “Messiah” I’ve heard live in nearly 40 years. In college, I had a friend whose family went to the Handel & Haydn’s annual Symphony Hall presentation of “Messiah” as an extension of their attendance at the Church of the Advent. I went with them four years in a row, rising during the “Hallelujah” with everyone else because, according to tradition, George I had when he first heard it. But it gradually became clear to me that the annual “Messiah” concerts were insider events of a club I didn’t belong to. Of course it was open to anyone who bought a ticket, but those who attended did so for the most part to reconfirm their membership in a history and tradition that was not mine. So I stopped going. I didn’t stop loving the music, and I heard it often enough: At this time of the year, you can’t avoid hearing “Messiah” – it seems to be playing every time you turn on whatever remains of classical radio. At the beginning of the month, I attended the Boston Early Music Festival’s concert of excerpts from its chamber opera series. I so loved the selection from Handel’s “Acis and Galatea” that I decided that my avoidance of “Messiah” was ridiculous. Handel’s music is glorious, whether written on sacred or secular texts, plus the private club that attended its annual concerts 40 years ago doesn’t really exist any more, at least in the same configuration. The vocal soloists were all fine, although none of them stood out – which was probably because Pearlman chose to keep them subordinate to the chorus and orchestra. His decision was disconcerting. One wants to hear a big voice kick out in famous arias like “He was despised and rejected of men” and “I know that my redeemer liveth,” and the small scale, held-in singing required of these soloists was frustrating to this listener as I’m sure it was to the singers themselves. I wonder if Pearlman erred by sticking too rigidly to early music orthodoxy. In oratorio the soloists are part of the larger ensemble, but Handel had spent a couple of decades writing opera, often with florid arias for real divas and divos. I suspect that he would have pushed his oratorio soloists to sing like opera singers when appropriate and that his London audiences would have expected as much. It’s a shame the soloists were constrained by the overall conception of the work. All of them are young singers with potentially big careers ahead of them. Kiera Duffy and Kate Lindsey have sung at major opera houses like the Metropolitan Opera, the Royal Opera House Covent Garden and the San Francisco Opera, so they can sing big if needed. 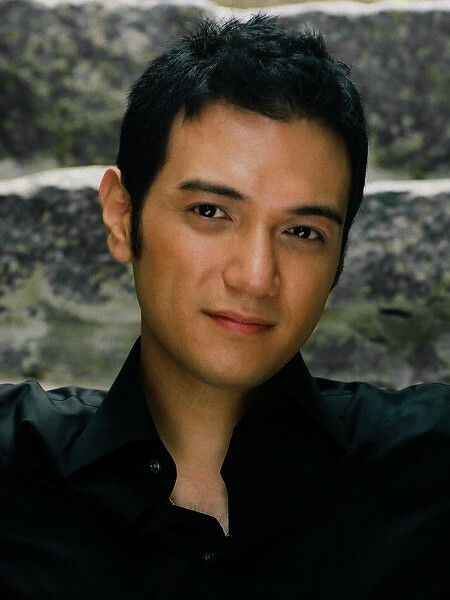 High-tenor Nicholas Phan is a particularly promising rising star with a Celebrity Series concert coming up in the spring. 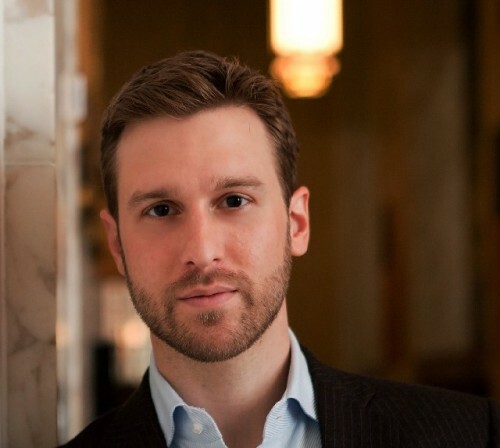 And baritone Jesse Blumberg demonstrated on the same Jordan Hall stage at the beginning of the month in John Blow’s “Venus and Adonis” that he can sing opera in an affecting manner with a beautiful voice. Each of the soloists had a moment or two to shine, but also moments of discomfort. In the recitative “Comfort ye, comfort ye my people,” Phan sounded tentative and mannered, yet in the following aria, “Ev’ry valley shall be exalted,” he demonstrated both rich low notes and effortless ornamentation that emerged naturally from the text. In her first outing, “But who may abide the day of His coming,” alto Lindsey sang with a small voice and a lack of fire, but she added a lovely ornament to the word “appeareth.” In Part II, in “He was despised and rejected of men, a man of sorrows and acquainted with grief,” she was very affecting, singing with a clear, clean voice. Blumberg failed to impress in his Part I recitative and air, but in Part III, in his air accompanied by a trumpet, “The trumpet shall sound,” he sang with heroic tone, ending the air with a nice trill. I enjoyed myself hearing my first live “Messiah” in four decades, but I doubt that I will make attending the oratorio an annual event. 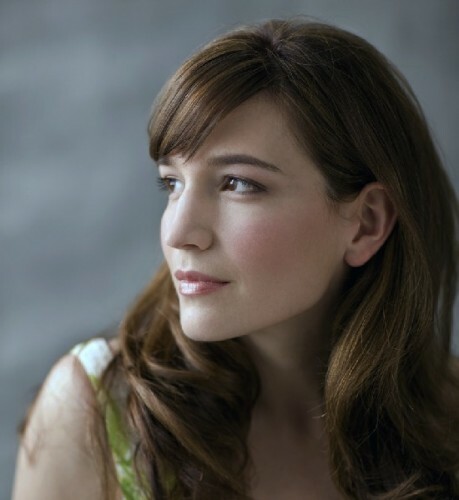 I do look forward, however, to Boston Baroque’s February program, which will feature Jean-Philippe Rameau’s one-act opera “La Guirlande” and even more so to its April presentation of Claudio Monteverdi’s “Il Ritorno d’Ulisse in Patria,” an operatic masterpiece by the first great opera composer.